Category Archives: My latest work! Happy Birthday SAGA Puppy Kai! By Angel | May 29, 2014 - 7:00 am | July 13, 2014 My latest work! Comments Off on Happy Birthday SAGA Puppy Kai! 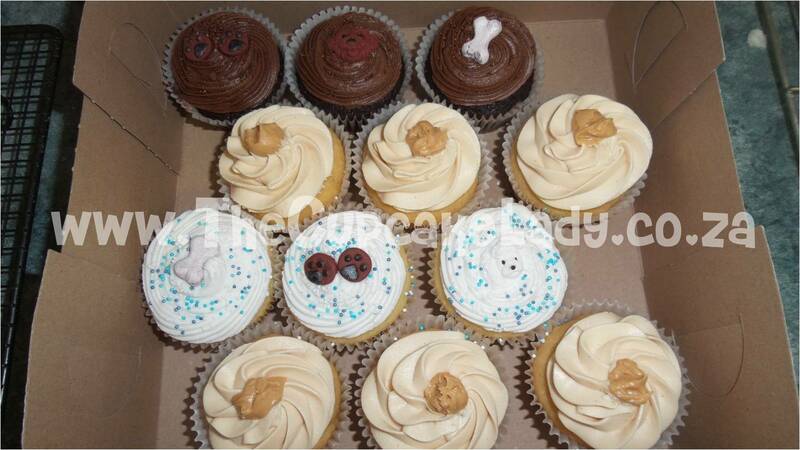 Vee is a volunteer puppy walker for the SA Guide-dogs Association, and to celebrate her puppy-in-training Kai’s first birthday, she ordered cupcakes for the SAGA staff, as well as some puppy-friendly peanut butter cupcakes for Kai and the other dogs that may attend the tea party! By Angel | May 16, 2014 - 11:00 am | May 16, 2014 My latest work! 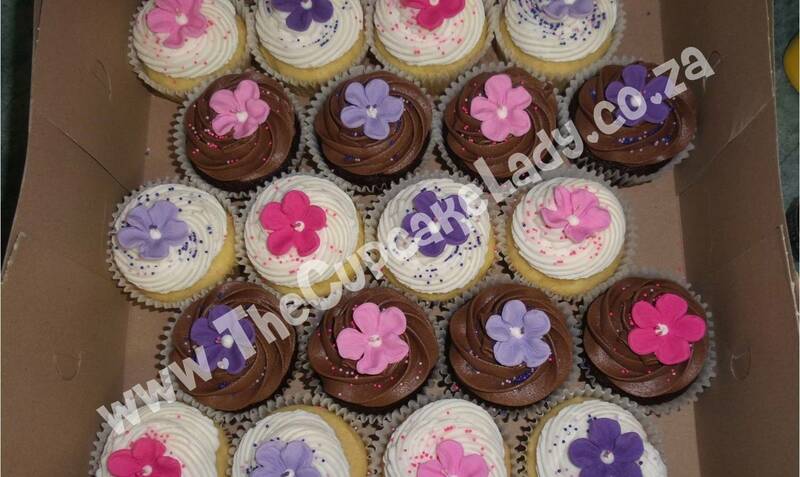 Holly ordered these little vanilla beauties and specified that they be gluten and dairy free. By Angel | May 15, 2014 - 11:00 am | May 14, 2014 My latest work! It was actually an order for Jeanette’s son for his paintball birthday party. He wanted a camo-theme but he didn’t want sugar paste, so I decided to try something I’ve been mulling over for a while, a three-colour butter icing swirl! I tell you what – I was very pleased with the result but hells BELLS I had such a cramp in my hand when I was finished! By Angel | May 9, 2014 - 7:00 am | May 3, 2014 My latest work! These chocolate and vanilla cupcakes are decorated with pink and purple sprinkles, and sugar paste flowers for a little girl’s 2nd birthday party. By Angel | April 25, 2014 - 11:00 am | April 28, 2014 My latest work! 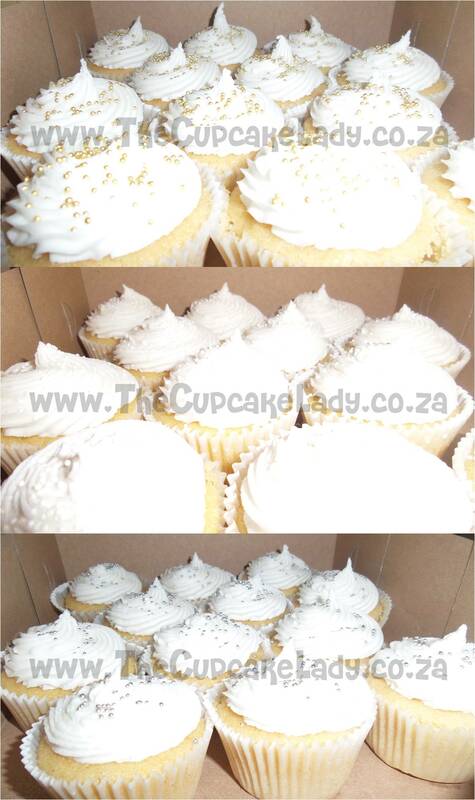 Marike and Curtis celebrated their 21st birthday with a cake and cupcakes in a green, white and silver colour scheme. 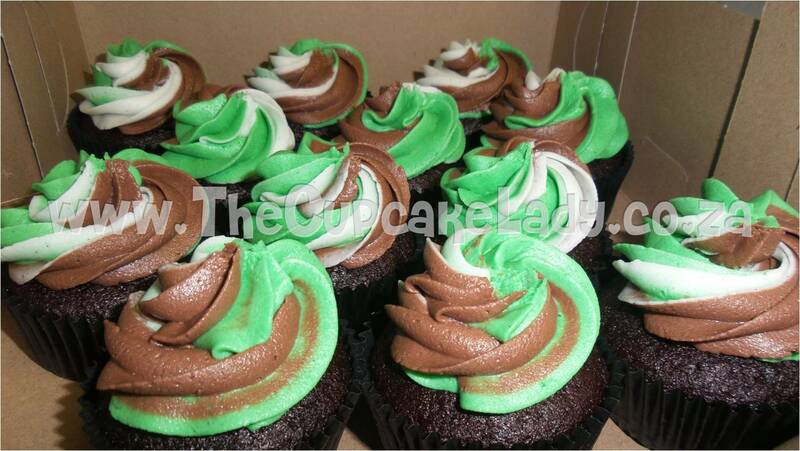 The chocolate and vanilla cupcakes were in silver paper cups, and topped with marshmallow icing in shades of pale mint green. 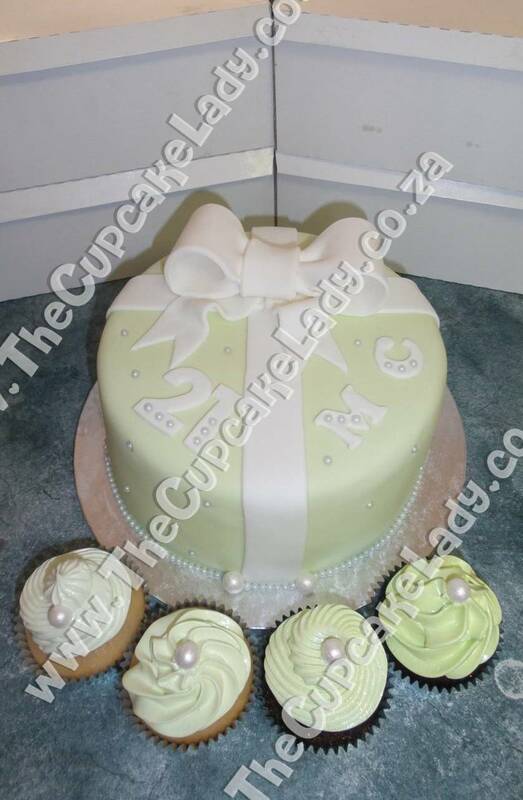 The chocolate cake was filled with dark chocolate ganache, covered with a pale green sugar paste and decorated with a sugar paste bow and pearls.